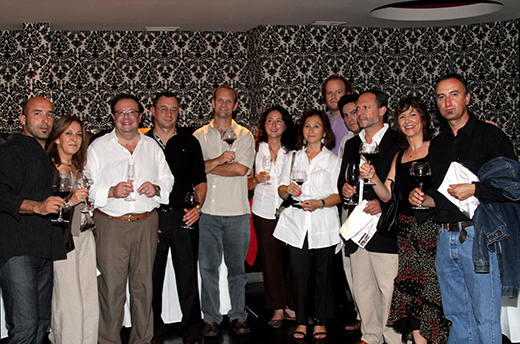 Chile’s Círculo de Cronistas Gastronómicas (Chilean Circle of Food & Wine Writers) held its annual awards ceremony last night to deliver its awards to those who rock Chile’s food & wine world. (See my write-up and the complete list of winners at Cachando Chile). As a member of this group, I had the right—and tremendous honor—of presenting an award to a group of innovative winemakers, several of whom I am proud to include among my friends (and not just on Facebook! ).